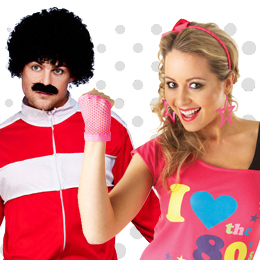 Welcome to Plymouth Fancy Dress! 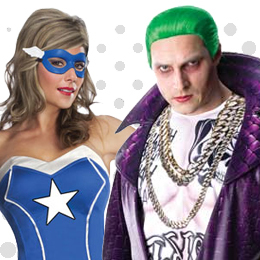 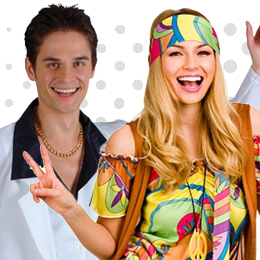 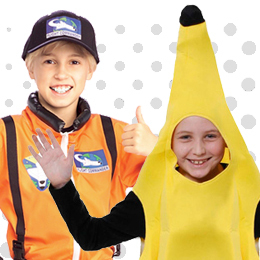 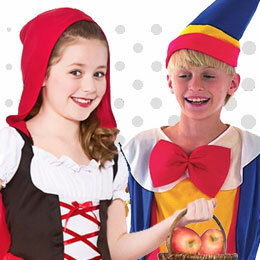 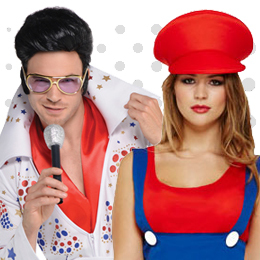 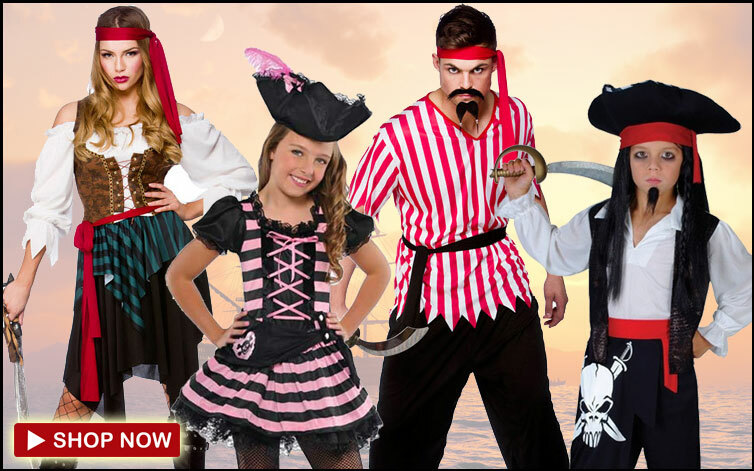 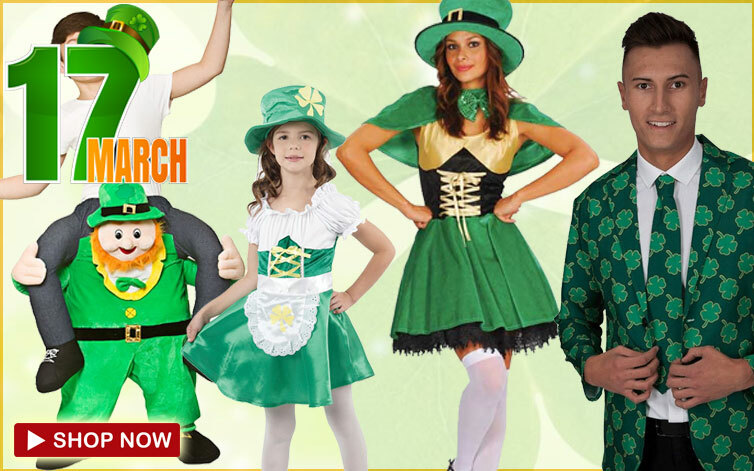 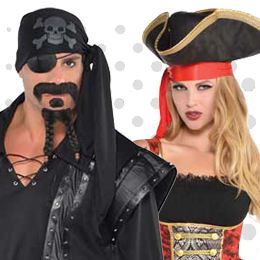 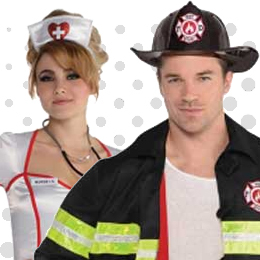 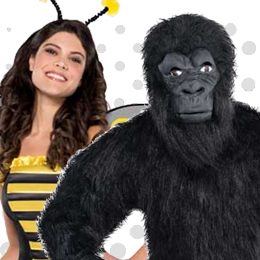 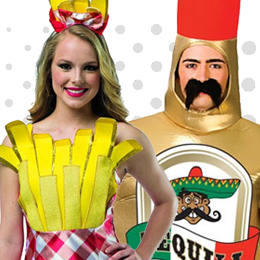 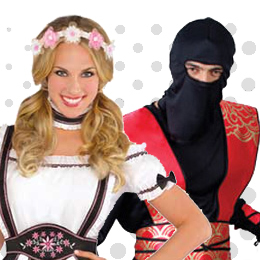 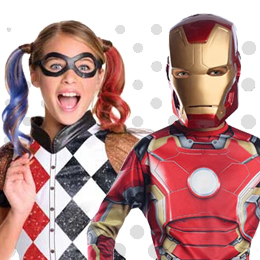 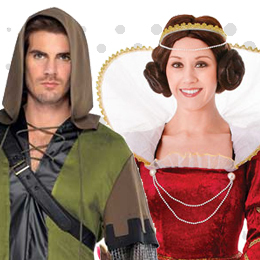 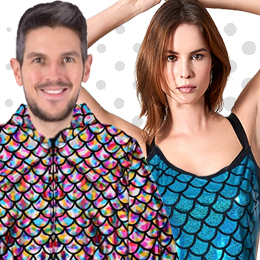 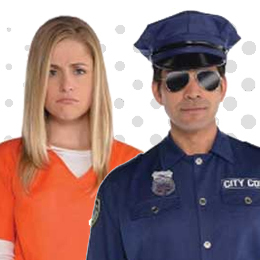 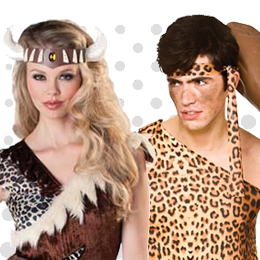 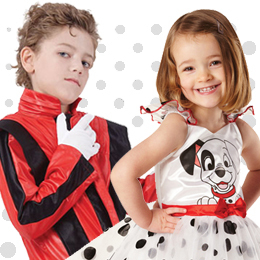 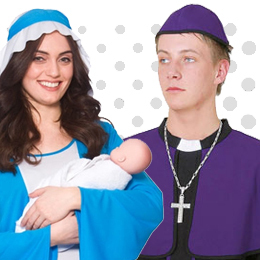 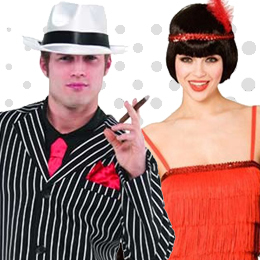 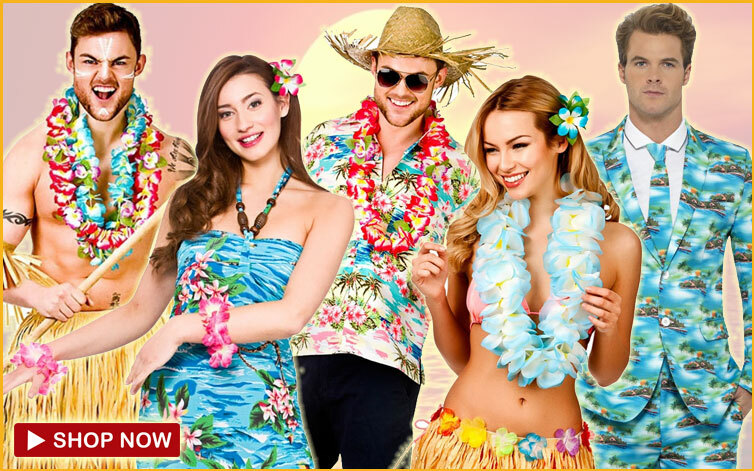 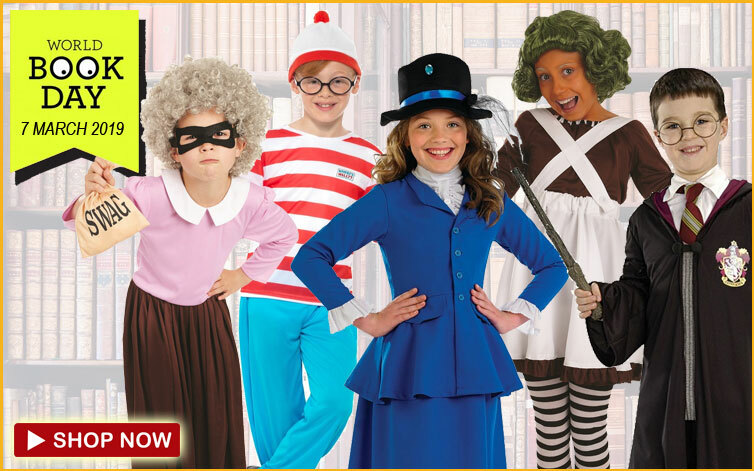 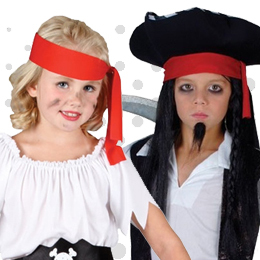 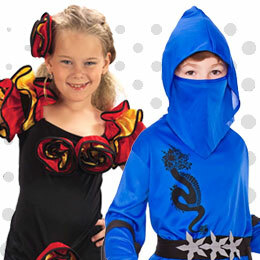 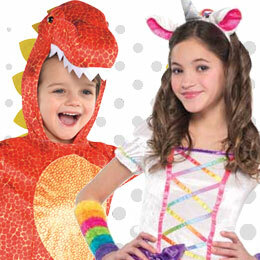 Plymouth fancy dress is an independent fancy dress retailer offering thousands of great value products at low prices with the most cost effective delivery service available. 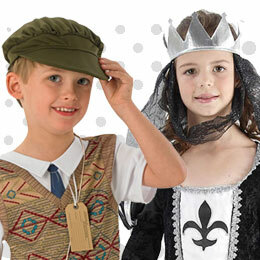 Are you local to the Plymouth area? 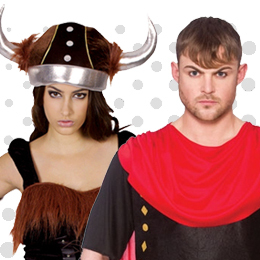 Why not take advantage of our free click & collect service from our City Centre Store. 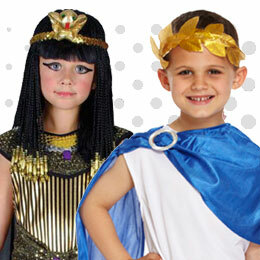 Happy New Year from all of us at Plymouth Fancy Dress! 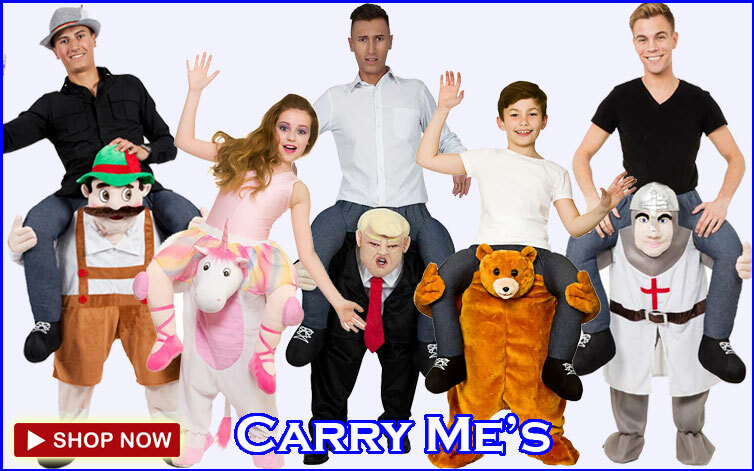 What a year we have planned for 2019. 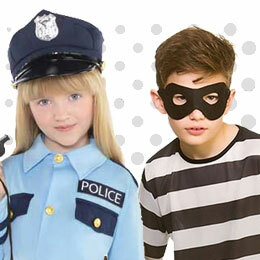 We’ll be bringing you many new products to enhance our current huge exciting ranges online and in store. 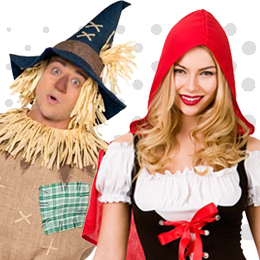 Our buyers will be travelling up and down the country visiting trade shows to ensure we continue to be on the front foot within the fancy dress industry. 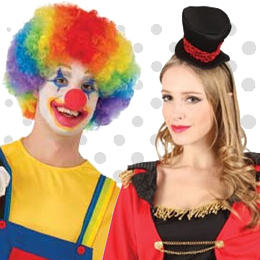 So rest assured, you can rely on us to deliver the finest products available and be safe in the knowledge that you will be the best fancy dressed in 2019! 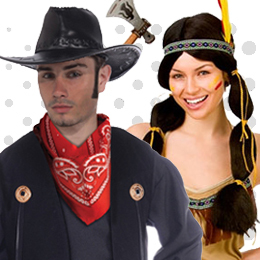 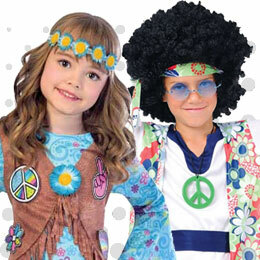 We're not just about fancy dress, We also stock a huge range of Accessories, Wigs and Face paints. 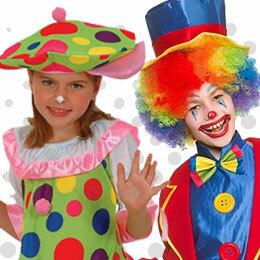 Not forgetting our exciting new range of balloons and toys in store now! 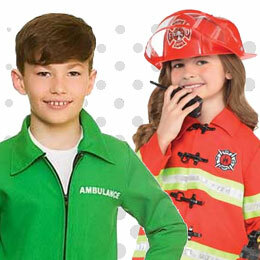 Browse the website or visit us at our 6000sq ft Plymouth City Centre store. 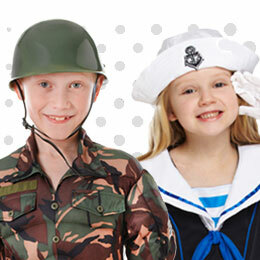 Enjoy one to one service for help and advice with our experienced team members in an exciting upbeat atmosphere. 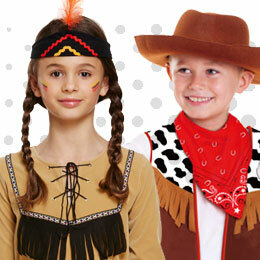 Try the costumes on in the comfort of our purpose built changing rooms.